The Minister of State for Training, Skills, Innovation, Research and Development, Mr John Halligan TD signed the accession agreement which will facilitate Ireland becoming a member of the European Southern Observatory (ESO), the leading international astronomical research organisation in the world. Following the signing of the agreement, an instrument of accession will be deposited in the French Foreign Ministry in Paris from which date Ireland will be a full member of ESO. 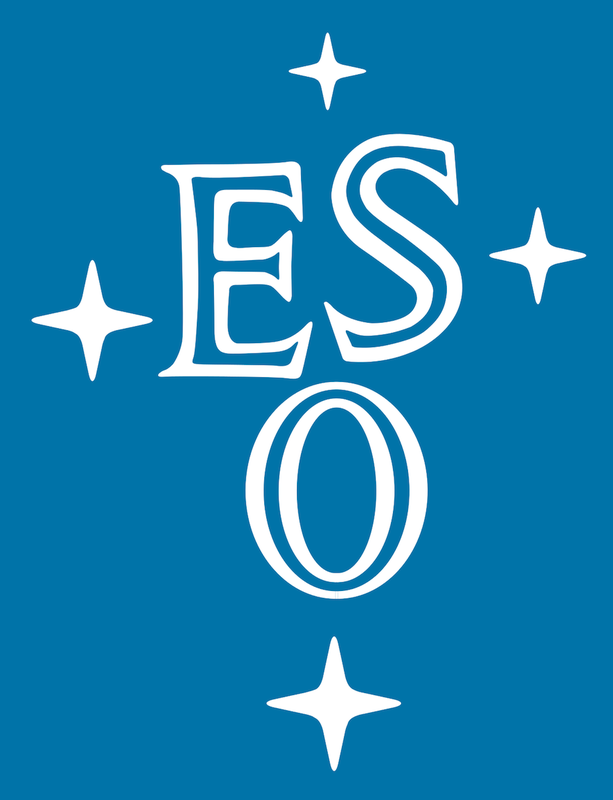 The European Southern Observatory (ESO) is the leading international astronomical research organisation in the world. Founded in 1962 ESO headquarters are in Munich, Germany and it currently has 15 member states. Ireland will be the 16th. ESO operates a variety of world-leading optical and radio telescopes which are all located in the Southern hemisphere, in the Andes mountains of Chile. Following the signing Minister Halligan announced Professor Tom Ray as Ireland’s astronomer delegate to ESO Council. Professor Ray will attend Ireland’s first ESO Council in October 2018, together with a Department of Business Enterprise & Innovation official as Ireland’s delegates. Ireland’s nominee for ESO’s Science and Technology Committee will be confirmed by ESO Council in October. Ireland’s membership comes as the ESO is constructing its flagship project, the €1 billion European Extremely Large Telescope (E-ELT). The E-ELT will have a primary mirror 39m in diameter and will be the largest optical telescope in the world when it becomes operational in 2024.